Australia based financial planning and advisory app Investfit has received $1.5m in Series A funding led by Sapien Ventures. Investfit uses sophisticated predictive analytics to maximise financial goals, such as retirement income, by simulating a person’s financial future using technology that crunches billions of calculations in real time. It’s the first time such powerful computing has been made available to advisers, planners and fund members. Using an individual’s profile and their investment goals, the mathematical algorithms within Investfit optimise financial outcomes and identify the best investment strategies. Investfit can simulate thousands of different investment strategies and identify the one that maximises retirement goals given the client’s circumstances. For planners and advisors, it eliminates guesswork and time spent para-planning. 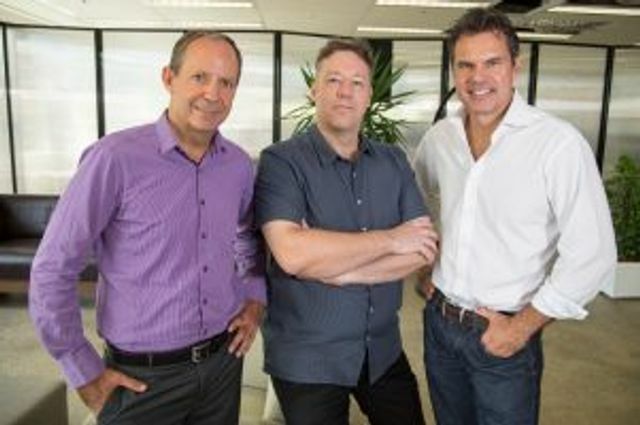 After one year piloting a corporate version of the technology with AMP, founders Ed de Salis, James Claridge and Gavin Daw realised it could be applied to benefit individuals – with the potential of huge benefits to pre- and post-retirement goals.